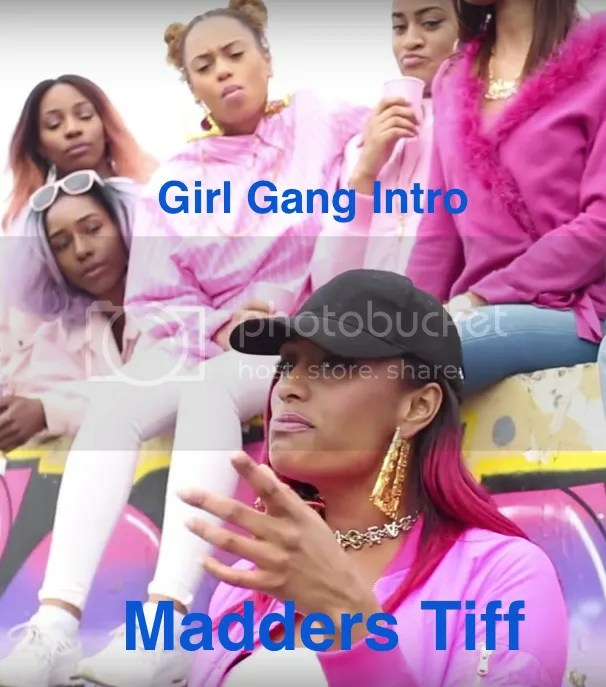 This entry was posted on November 14, 2016 at 7:35 and is filed under Birmingham, Bristol, Britain, East London, England, Essex, Featuring In, Female Mc's, Freestyle, Gabi’el, Hounslow, London, Solihull, Soraya Russell, South London, Suga, UK, VIDEO, West London with tags #GirlCypher, #GirlGroup, @alicaiharley, @Jajakisses, @madderstiff, Alicai Harley, Alika, Birmingham, Bristol, Britain, cypher, England, Essex, Gabi’el, Girl Gang, HIPHOP, Hounslow, JaJa Kisses, Kash Honey, london, Madders Tiff, MUSIC, Solihull, Soraya Russell & Suga, UK. You can follow any responses to this entry through the RSS 2.0 feed. You can leave a response, or trackback from your own site.